On the way to our first day back at school of this brand new year, I told Sonny a story that I thought might help take his mind off of those back to school jitters. He told me his tummy was hurting and I knew it was just nerves. Having two weeks away from school is just what Sonny needed. As a family we all needed it. He exhaled for the first time since September and he was happy to be home. No demands, simply enjoying time alone, pottering around doing his thing at home where he feels safe and secure. Christmas came and went and as we got ever closer to the new year those anxieties crept back. Sonny became irritable, angry, aggressive and challenging. We were all walking on egg shells around him, careful not to set him off. At times like this when anxieties are high and everything seems out of Sonny’s control, he begins to control all the little things and make them an issue. Sonny refused to eat his breakfast. He was reluctant to put on his shoes and at no cost was he going to wear his coat. It was incredibly windy outside and on our walk to school I told him the story of the wind and the sun. If your not familiar with it, it’s one of my favourite Aesop’ s fables. The wind and the sun have a competition to see who can get the little boy to take off his coat. Sonny loved it and he put on his coat and clung to it tighter the harder the wind blew. A little persuasion and he was happily wearing his coat and off he went to school. As I made my way back home I reflected on how life had spiralled for us towards the end of the year. 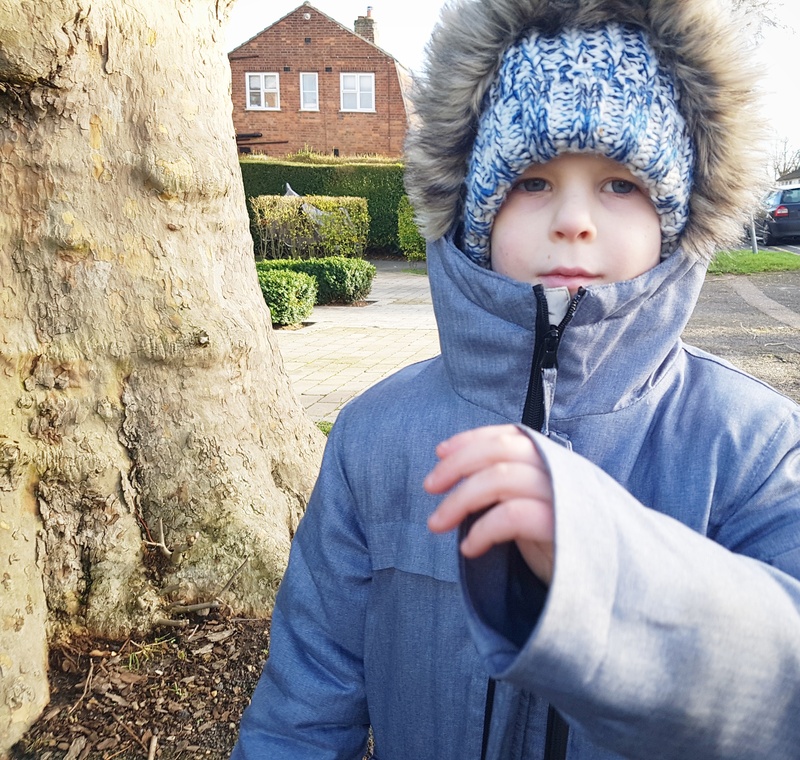 2017 brought poor health and frustration with Sonny’s HSP illness, Joe’s cancer diagnosis, a retraction of cancer diagnosis and talks with the transplant team in London and not to mention 3 school exclusions in the space of two weeks. It’s amazing how starting a new year gives you a fresh level head with a clearer perspective. In theory it’s just another day but to me it means so much more. I thought about what I want for myself and my family in 2018. I don’t like the idea of resolutions, but there are a few things I would like to commit to and focus on this year. I want to be at home more. Last year I spent every minute when the children were at school either working, nipping from A to B, running errands and helping others out. This meant the house suffered, my energy suffered and when I was home, I was too tired to be 100% present with the boys. I promise to spend at least one day during the week at home, to focus on things that I need and little things around the house that we have been putting off. Last year I started my driving lessons. This was a huge step for me having left it quite late to start. Joe’s cancer diagnosis meant time off work and a dent in our finances. Lessons had to stop just as I was getting to grips with the road. Although Joe has been cleared of cancer, his health has deteriorated to the point of talks with the transplant team. At some point in the near future, Joe will need a transplant and I need to be driving. Not just for his sake, but for Sonny especially. He is struggling getting to school and I cannot forever push him on the buggy board. This year I will pass my theory test and start my lessons again. I am an outdoorsy girl in the spring and summer and I cant stand the cold. Being outside does such wonders for my mental health and that makes a huge impact to the happiness in the home. This year I promise more picnics, more walks in the woods, more time by the sea. I promise to have more plants in the house and garden (that I will try my hardest not to kill) and days out that doesn’t cost the heaven and earth. I recently celebrated my first blogging milestone. Just over a year ago I started up a little page to raise Autism awareness and make others realise there is always more than meets the eye. As we encountered all the hurdles last year threw at us, I didn’t have the time nor energy to write as much as I wanted to and I went from fortnightly to monthly blog posts. 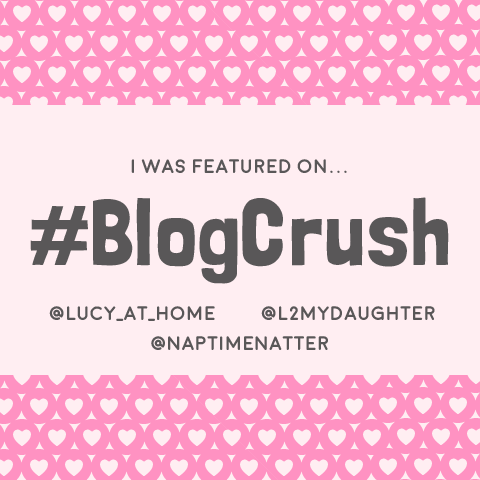 I promise to blog more! I have a thing for note books and stationary… I love buying it but I hate using it unless it’s clear what I’m using it for. A friend of mine told me about bullet journaling and I decided after a while to look into it and give it ago. If you’ve not heard of it before, it’s kind of like a to do list, diary, planner, daily gratitude journal, scrap book type thing all in one. The beauty is all you really need is a note book and a nice set of pens. I promise myself to continue bullet journaling, logging my daily gratitude’s and preparing a month in advance. I am a mum of three. 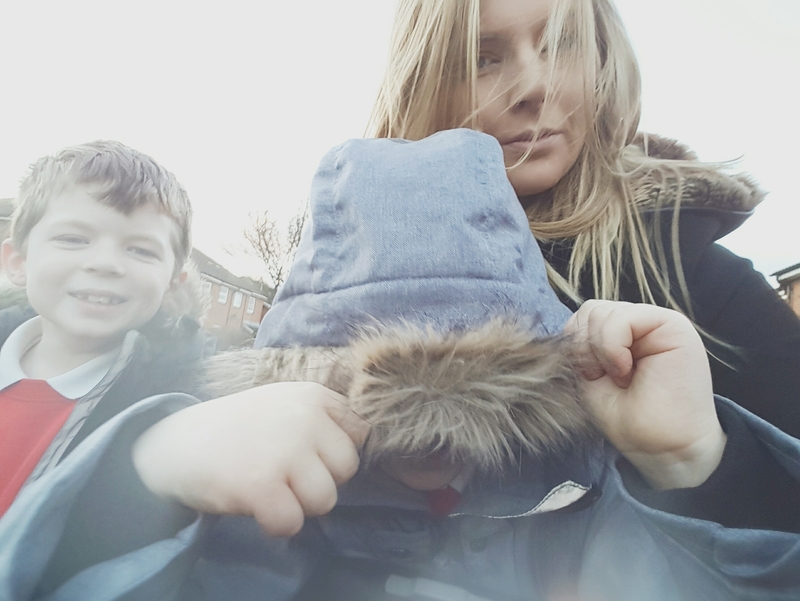 I am a carer for my child with a disability. I have to be on the ball 24/7 7 days a week. I work also. Joe’s health is not the best right now and I need to look after myself. I will book all of my health related check ups for the year in advance. I will have regular chiropractic adjustments and massage. I promise to stop skipping meals and make sure I carry water and healthy snacks with me instead of going the day without. I will get my hair done at least 5 times this year! I promise not to stress over what I can’t control and when the days are hard and the winds are strong, I will fasten my coat, adjust my sails and roll with it. I promise to enjoy all the little things and fill up my memory jar so I can look back on them when the year is done. When the days are good and full of sunshine, I will remember that happiness will always come to those who appreciate what they already have. Thanks for linking to #spectrumsunday too – hope to see you back again! What a great way to persuade Sonny to put his coat on! ❤ I have the opposite problem in the warmer months… Max doesn't like *not* wearing coats and jumpers. It can be a bit difficult when we have heatwaves! I love bullet journalling – particularly the daily gratitude aspect – it's so important to find the good in every day isn't it? Makes you more positive even when things are tough. Great ideas here for your year ahead! Best wishes with your driving lessons – I hope you manage to pass first time x. Good luck for this year, I could identify with so much in your post. My wellbeing crashes regularly because of my need to make sure others are okay before myself. What a lovely post. It certainly sounds like 2017 was a tough one for you guys, but what a refreshing feeling to start a new year and feel like you have a blank canvas again. I also learnt to drive after I had kids, and I think it is difficult because you are much more aware of their safety but it is so liberating when you can do it and you have so much more freedom.